Chelsea Roberts is facing her first Christmas alone. She has her best friends, but it still isn't the same. Will an unexpected family connection bring a smile to her face again? Nick Collins is facing the challenges of being an unexpected single father to a newborn. He has a big family, but is still lonely. Can Chelsea let someone get close enough to love her through her sadness? Will Nick be able to trust someone enough to get close to himself and Jasmine? Through a lot of tears and laughter, with the help of close friends and family, take the journey with Chelsea and Nick as they experience an unforgettable Christmas. 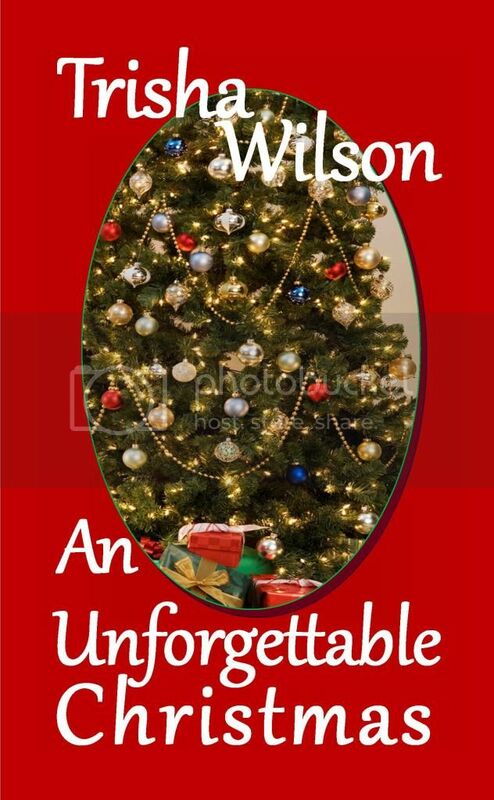 An Unforgettable Christmas is a contemporary romance I very much enjoyed this book. Well written and is a easy read. I read this one in the afternoon and finished before going to bed. I was hooked from the beginning. If you like contemporary romance then I think you will love this one. If you want to purchase this book you can find all the links to where you can do so in Trisha Wilson's website.